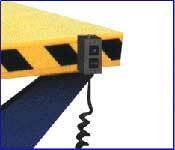 The best value in lift tables with unparalleled features! 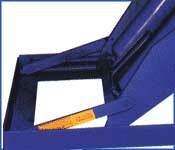 Reduces awkward bending and lifting since the work load is always at the correct level. The possibility of back injuries is also reduced and productivity is increased. 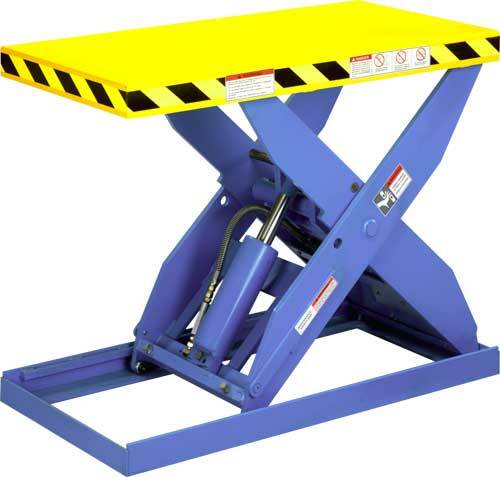 The MAX-Lift is a superior scissors lift table currently offered in the 2000-6000 lb capacity range with a vertical travel range from 24" to 60" and can satisfy most applications. The MAX-Lift Specifications coupled with its unique Features raise the MAX-Lift Scissor Lift Table above any other.